Brendan has returned for his second appearance on our podcast to dig deeper into the topic of Cancer and the KETO aka Ketogenic Lifestyle. 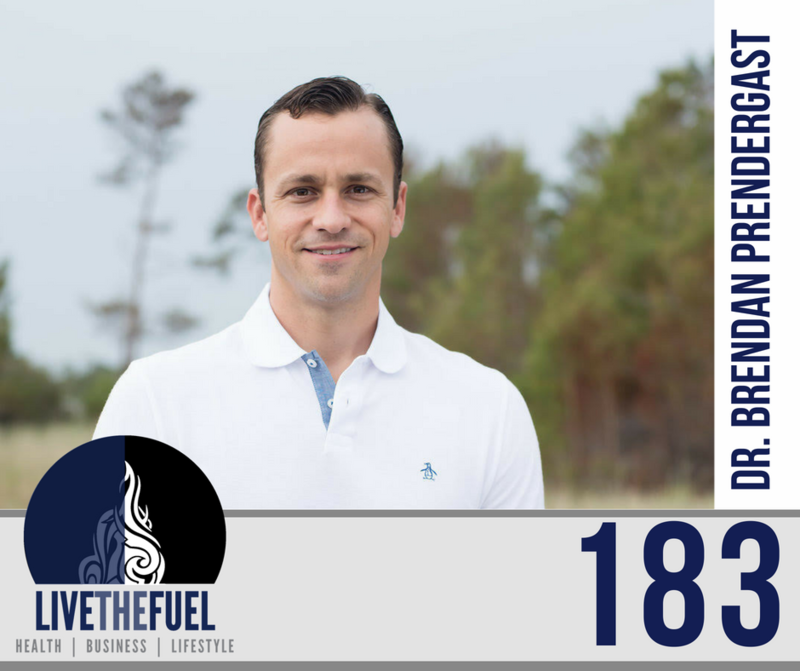 He last appeared on episode 173 where we dug deeper into Primal and Paleo as a big influence on his healthy lifestyle. However, we failed to dig as deep into his truly passionate topic around Cancer and our healthy lifestyle influences. Some quick background on him, he graduated medical school in 2008 and completed his radiation oncology residency training in 2013. He has lived on Florida’s Space Coast since 2013, where he works as a radiation oncologist at a busy cancer center. He has been practicing a primal/paleo lifestyle since 2011 and has become passionate about the connection between diet/lifestyle and health, particularly as it relates to cancer. He and his wife, Rachel, started a blog OurHealthHabit.com to share their perspective and outlook on building healthy lifestyles as a family. 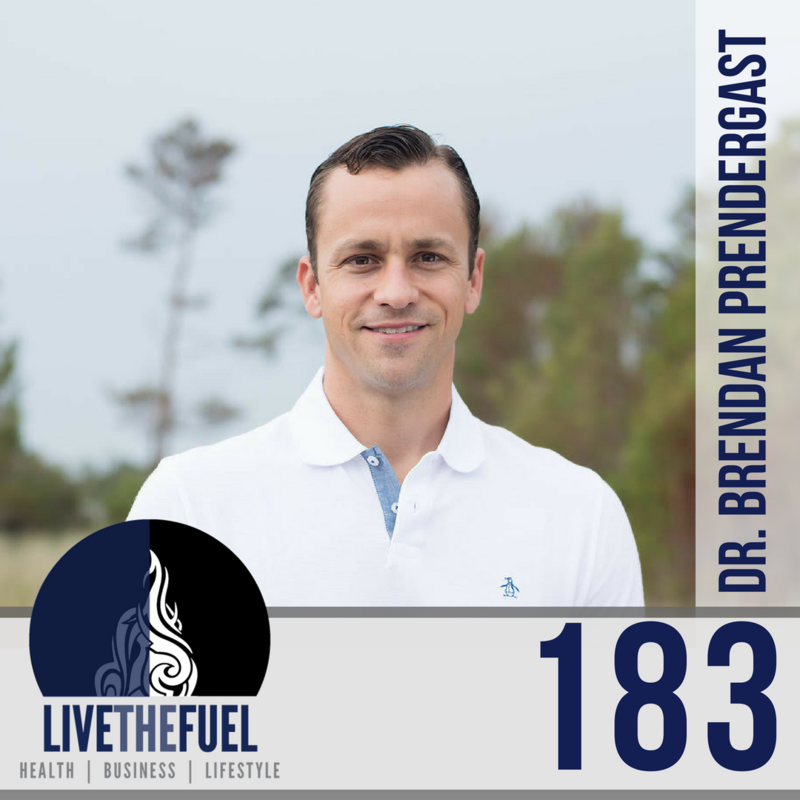 Brendan has years of personal experience with different nutritional strategies–from paleo to intermittent fasting and ketosis–and his medical background brings a unique perspective to these concepts. He is enthusiastic about health, longevity, and cancer prevention and believes that the key to achieving these can be found by looking outside the mainstream medical and nutrition resources. When he’s not working or spending time with his family, Brendan enjoys working out and training for OCR races and has qualified for the North American Championships to be held in Vermont this summer. Brendan is an avid reader and consumer of podcasts, although this is his first experience on the other side of the microphone! [15:00] Fasting, entering into ketosis. [37:00] There is a lot of inertia in medical education. [01:02:30] Glucose Ketone Index and Dr. Thomas Seyfried, reaching the point of cellular cleansing. Before you dive into major lifestyle changes, listen to something by Dom D’Agostino from KETO Nutrition. He’s got great episodes out there on podcast shows like Tim Ferris and Nourish Balance Thrive. Listen and learn more about it and maybe find out more about why you may want to do it. A good enough reason is that you want to try it. You could find out that gosh, that was miserable, or gosh, I did it and I may feel better. You might be a cancer patient or you might have a family member who’s living with Cancer. There are other positive impacts here in relation to neurodegenerative conditions like Alzheimer’s Disease, which is a huge reason to consider this. Please Subscribe and Submit an iTunes Show Rating & Review. The more reviews, the more people can find us. We love 5 Stars too! Join our private Facebook Group community called THE FUEL TANK.